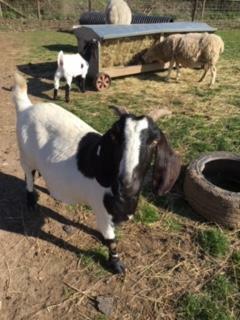 The farm is an imperative part of our learning at MVFS. 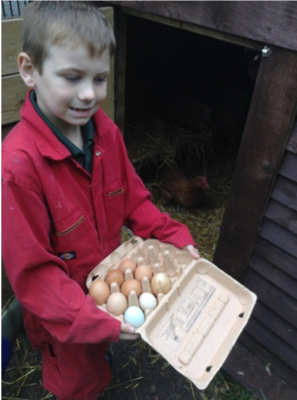 Many of our pupils benefit hugely from learning outside and away from the classroom. 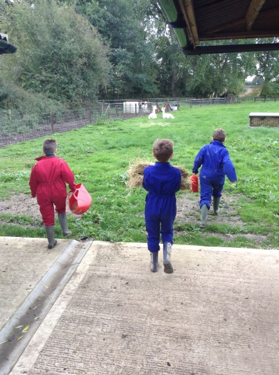 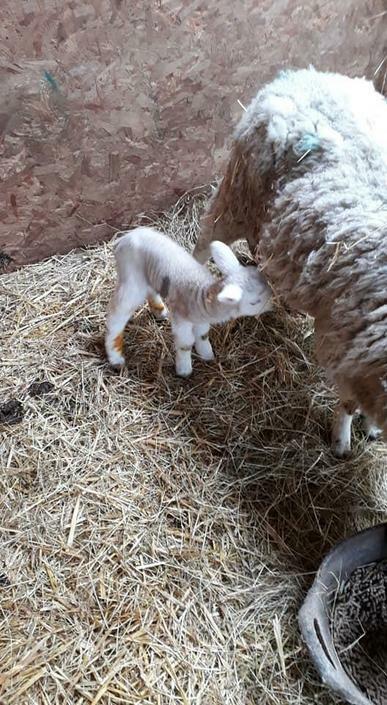 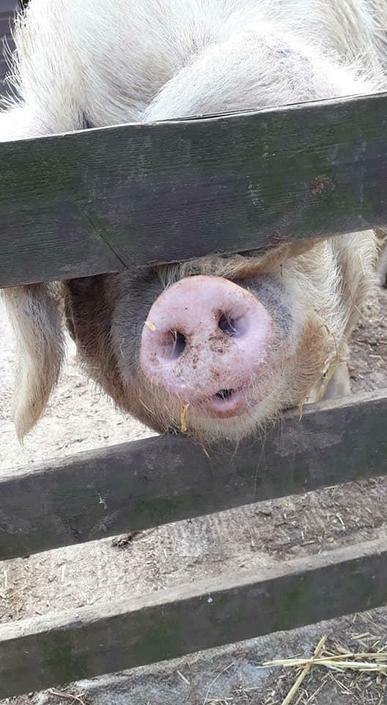 Each class across the school is timetabled to participate in daily farm jobs; where they learn and build on existing skills, as well as work together to look after the animals by feeding, treating them and cleaning them out. 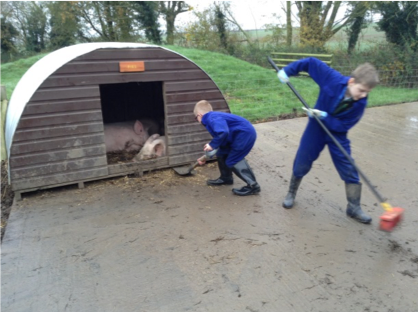 These daily jobs ensure that the farm is well looked after and all pupils then gain a shared responsibility in taking care of the animals. 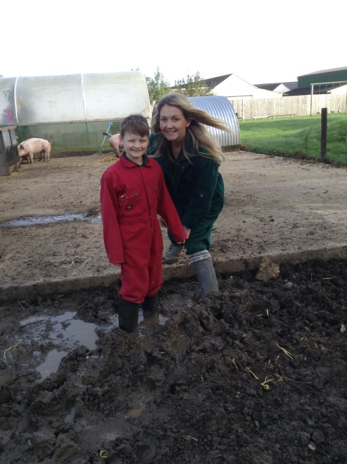 A large majority of our pupils enjoy spending their break times on the farm and thrive when working 1-1 helping adults on the farm. 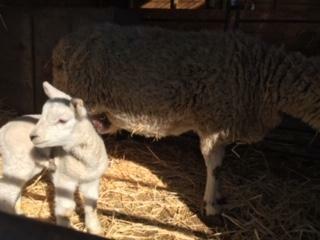 Every year, select animals have offspring. 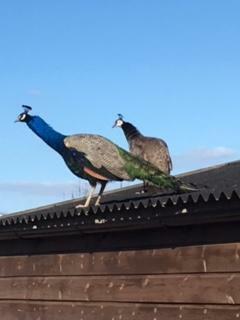 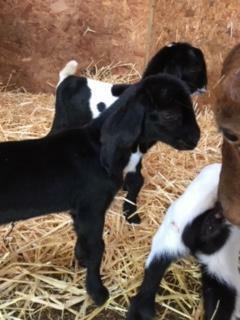 The children are a part of this as they help with the birthing and care off the offspring. 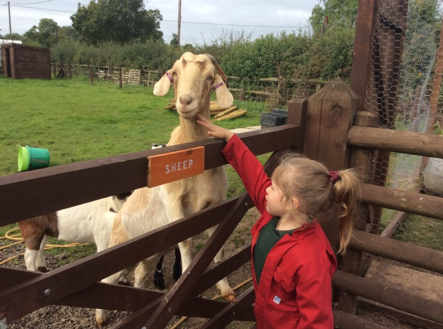 This gives the children a sense of ownership and pride over the development of the farm as they witness first-hand the effect of their care and hard work. 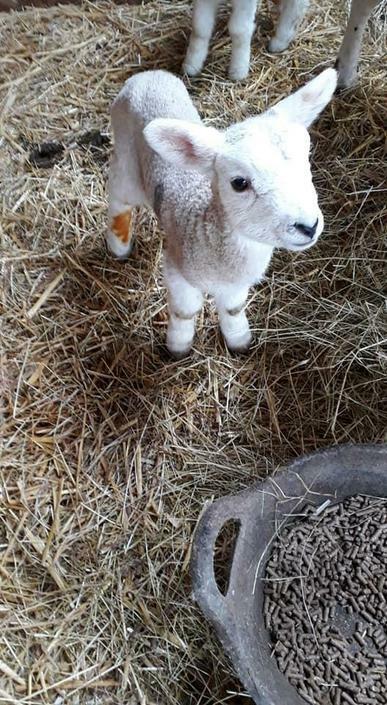 The farm is also used in the curriculum as a way to further children’s knowledge in practical hands-on way. 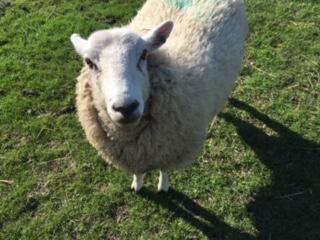 As well as our daily farm jobs, we also have a farm club. 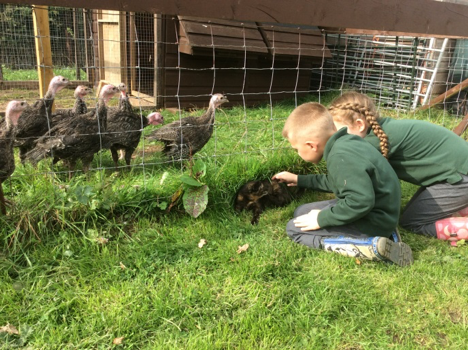 Different children across the school who share a passion for animals and the farm will come together to learn outside. 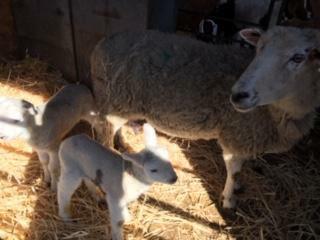 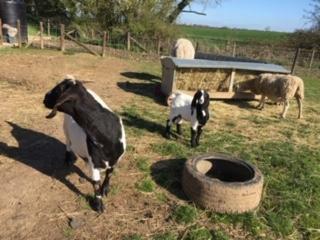 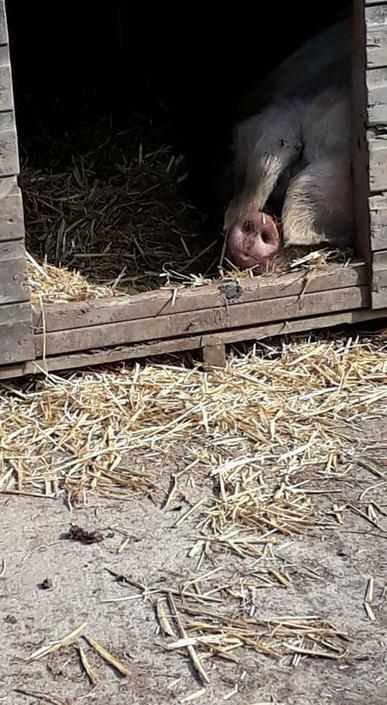 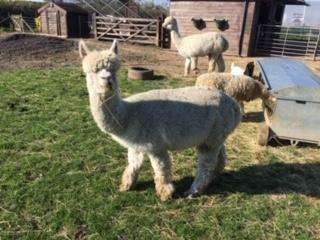 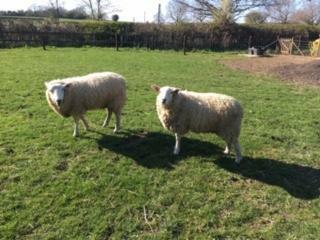 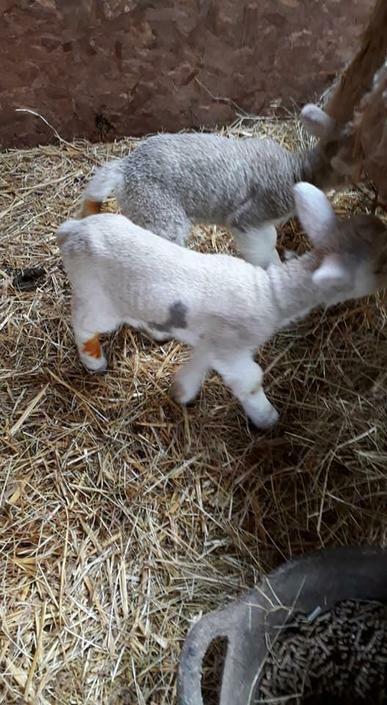 Lucy, our farm leader, will run an in depth session and provide the pupils with new skills needed to look after our new and existing animals. 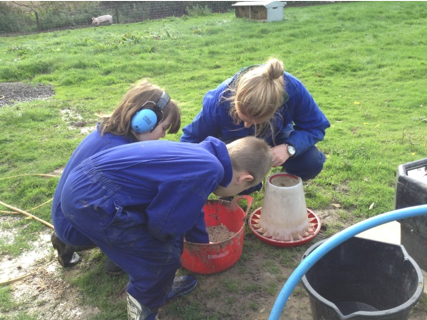 This session is thoroughly enjoyed by the pupils and staff across the school. 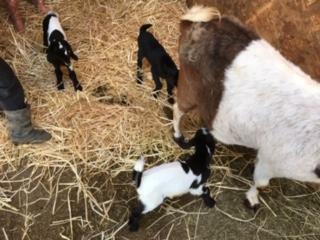 Look at the perfect little surprise we found on Tuesday. 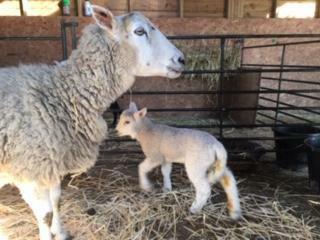 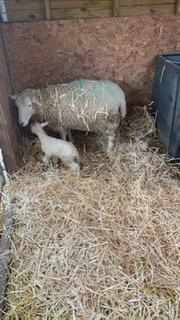 A little earlier than expected but mum and baby doing well.